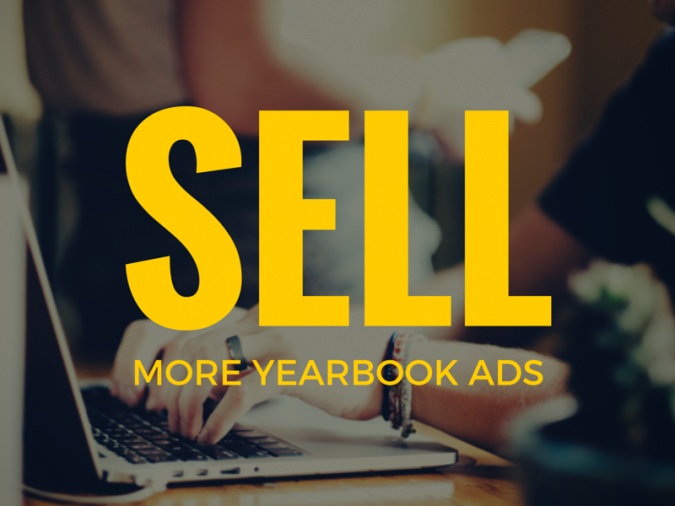 One of the easiest ways to sell more yearbook ads is to get people who are good at sales to help you. And you know who is good at sales? Booster clubs. Though they sometimes go by other names, booster clubs are those organizations formed by school parents to raise money for sports teams, bands, and clubs. Some schools have one booster club to support the entire student body, while others have a bunch of smaller clubs to support specific teams or organizations within the school. Regardless of the organization, these clubs exist solely for the purpose of enhancing student life. And they’re mostly able to do that by raising money in a variety of ways, like creating an ad-supported program or calendar. You bet. And that’s exactly what makes a booster club a perfect partner for … err … boosting your yearbook’s ad sales. 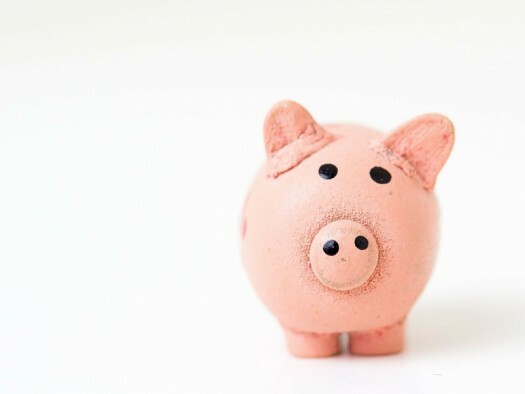 If you’ve got a booster club that’s out in the community—right now—selling ads for a program or calendar or other printed piece, don’t even finish this blog post (seriously). Call the head of the booster club immediately and ask that person if their sales team will double as your sales team. It’s a big favor to ask, we know, but the benefits are enormous for everybody. Since you’re lacking a sales team (or are really struggling to get your sales moving), you’ll need to outline to your booster club contact why you need the help (and the ad revenue) so badly: Are you losing money on your yearbook? Are you trying to raise enough to buy a new camera? Whatever it is, spell it out. You don’t, obviously, have much to offer in return for help. But you do have one thing: Fundraising dollars. If the money raised for you by a booster club is money you wouldn’t have otherwise gotten, it’d be totally fair to give the booster club a percentage of that money. Figure out what works for you and for the booster club, but we’d recommend something in the 10-20% range. This type of setup means businesses are only contacted once, the booster club is making a couple extra bucks for every yearbook ad sale they make, and you’re selling ads you wouldn’t have sold otherwise. Provide introductions. A quick way to get potential advertisers is for a booster club president to introduce you to local business contacts who have been supportive towards your school’s extracurriculars in the past. Having that information will get you to the most receptive audience first—always a good way to start your sales season. Package ad sales. While both of your teams are out selling, propose asking a local business to support both programs at a discounted rate. Like having the booster club do your selling for you, this method reduces the amount of pavement-pounding you have to do and increases the reach of your sales efforts. 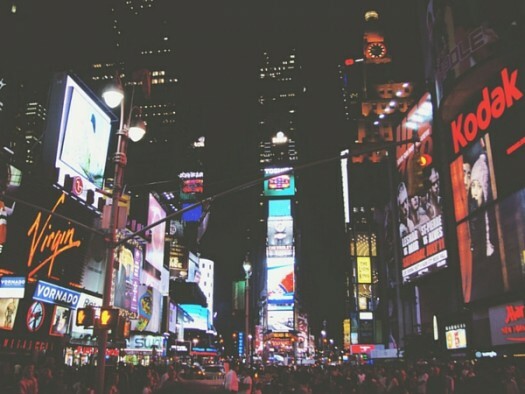 Trade ad space. You know who would probably love an ad in your yearbook? The booster club. Give them one for free, if they’ll let you toss an ad in their program or calendar. 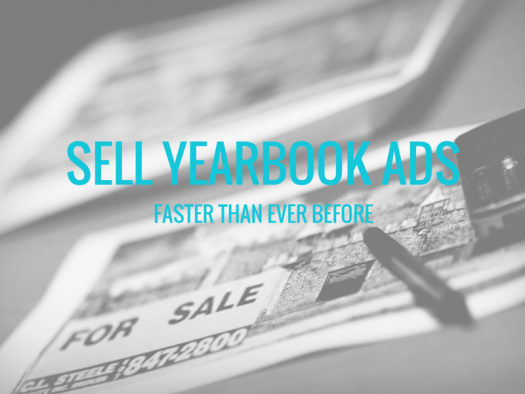 It won’t boost your ad sales, but it might boost your yearbook sales. Of course, if you’re going to work with your school’s booster club volunteers, you need to know who they are. You probably already do (these folks don’t typically hide in the woodwork), but if you don’t, you can usually find them by asking your normal list of contacts. Your principal, student government advisor, athletic director, PTA president… all of these individuals are a good bet for information. If asking around doesn’t turn up any success, do a quick Google search. Using “your school name + booster club” in the search box should do the trick. You can gain a lot more than a one-time boost in yearbook ad sales by working with your school’s booster club. They key, though, is really becoming a team. A lot of booster clubs have a strong history of raising money and drumming up interest in your school. They know what works (and, maybe more importantly, what doesn’t). If they’re not ready to get their hands dirty with you, you can start by learning from their experiences. And that’s never a bad place to start.